Copenhagenize.com - Bicycle Urbanism by Design: Run! 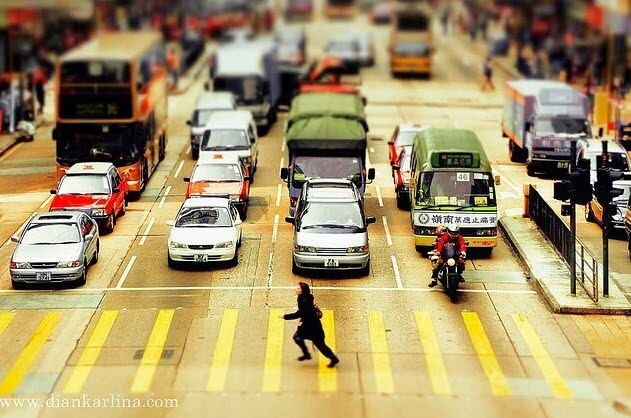 This is a photo from Hong Kong by the photographer Dian Karlina. It really is the textbook example of a very non-liveable city. A city for machines, not pedestrians and cyclists. 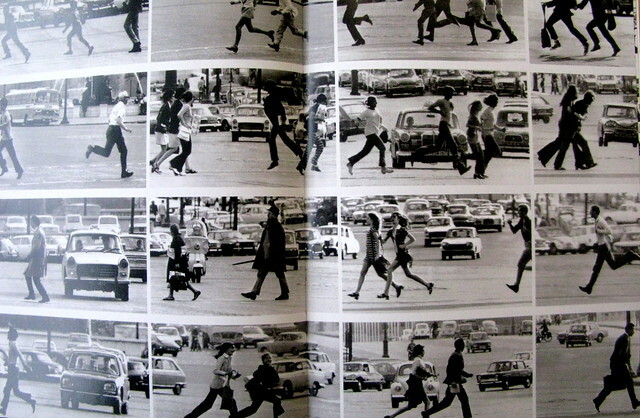 It reminded me of these photos taken by Robert Doisneau in Paris in the 1960's. When they're running for their lives it certainly isn't any easier.